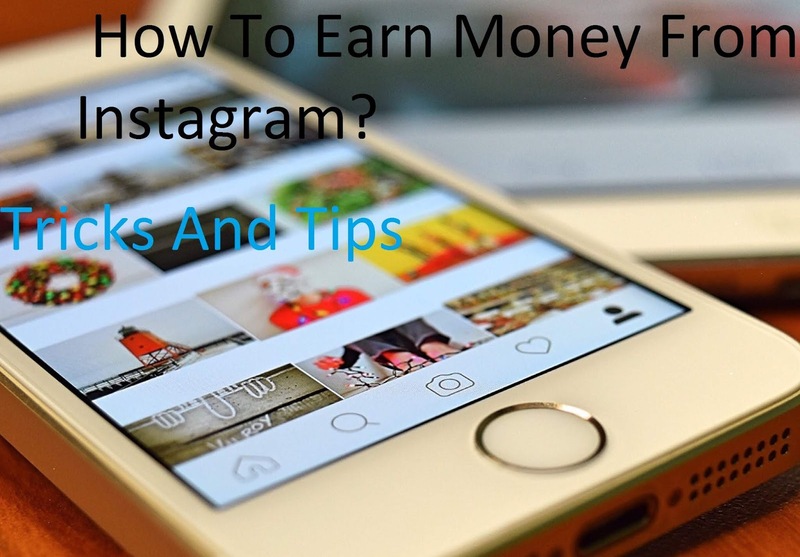 Earn Money How To Earn Money From Instagram? and Force your main content or Upload the best Photo and Improve in your Photography. Don't increase Fake follower From Any websites or App. just Force Your Content And Upload Daily 3-5 Photos. And Force on HashTag Use Popular HashTag. After All This thing Completed. Best Way to Earn Money From Instagram is Sponsorship here I have Some Website.